My name is Jenny K. Thomas, and I am from Bayou La Batre, a small fishing town on the Alabama Gulf Coast. Bayou La Batre is the seafood capital of Alabama, and you may recognize the name from the movie Forrest Gump. I developed a love for landscape photography after relocating to southwestern New Mexico. I quickly became fascinated by the visuals the region presented: desert flora and mountains, isolated storms that can be seen from a distance, vivid night skies, wide open roads, brilliantly colored sunrises and sunsets, and unique southwestern style and details. Recently, I have also become interested in wildlife photography, especially New Mexico’s state bird, the Greater Roadrunner. If you want a bird with character, look no further—well, if one stays still long enough, that is. It's called a roadrunner with good reason! I specialize in capturing dreamy scenery of New Mexico, the Gulf Coast, and other places I visit. I attempt to convey in an image the emotions that the scene evoked at the time of capture. My hope is that these images inspire powerful feelings within those who view them. Where can you view or buy my work? New Mexico State Tourism has featured my work, and Serendipitous Supermoon is on display at the Lordsburg Visitor Center. Custom products are available for purchase on this website. Limited items, including uniquely framed pieces, are sold at Kranberry’s Chatterbox restaurant and the Goldhill Outpost shop in Lordsburg. 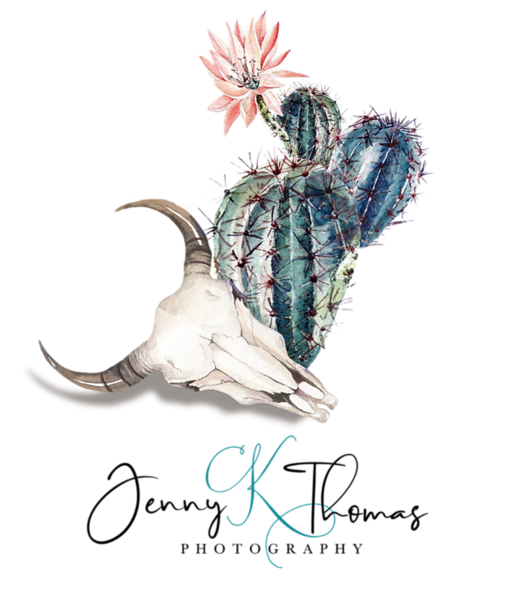 You may also purchase my work at the Chiricahua Gallery, a charming New Mexico Historical and Cultural Site and non-profit organization in the community of Rodeo. If you would like to follow my work and travels, you may do so on Facebook.